At Ponce Law Firm, P.C., attorney Griselda Ponce has dedicated her career to helping people just like you and your family with tough immigration issues. Griselda and her team apply a client-centered approach when developing personalized legal strategies that are individualized to each particular case.We balance a no-nonsense approach with compassion to get the job done in the most efficient and cost-effective manner possible. We will fight for your rights in all immigration law matters and can also represent you in family law matters that impact your immigration situation. For over a decade, Ponce Law Firm, P.C., has taken on difficult, complex immigration cases in Austin, Texas, that other attorneys avoid. We do not shy away from a fight. We are prepared to represent your interests and we will do it in a personable yet straightforward manner. We do not beat around the bush; we will get to the point and tell you what you need to know to help you resolve your situation. 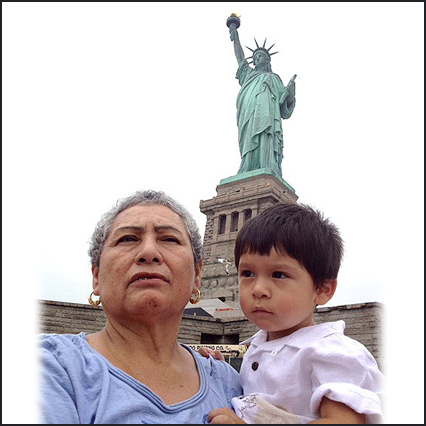 Our lawyer, Griselda Ponce, is passionate about immigration law. She has a proven record of success obtaining work permits, residence and naturalization for clients. She also remains active in local and national nonprofit organizations that serve the immigrant community, is an active member of the American Immigration Lawyers Association and consistently advocates through Congress and state legislators to improve immigration laws. We are in your corner. We have your back. 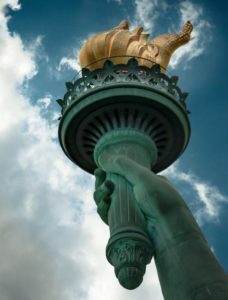 We can help you through a variety of immigration law issues like green cards, fiancé(e) and K-3/K-4 visas, release from immigration custody, naturalization, consular processing and waivers. If you or a family member needs assistance with an immigration law matter, you can trust us to help. Call us now at 512-454-7700 or email us online if we can help you with these or any other immigration law issues.